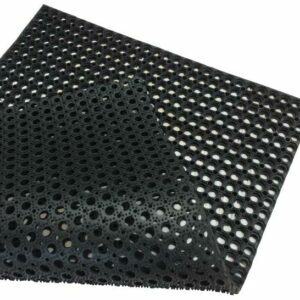 A variation of our most popular stable mat, the interlocking amoebic topped mat takes ease of installation and practicality to the next level. 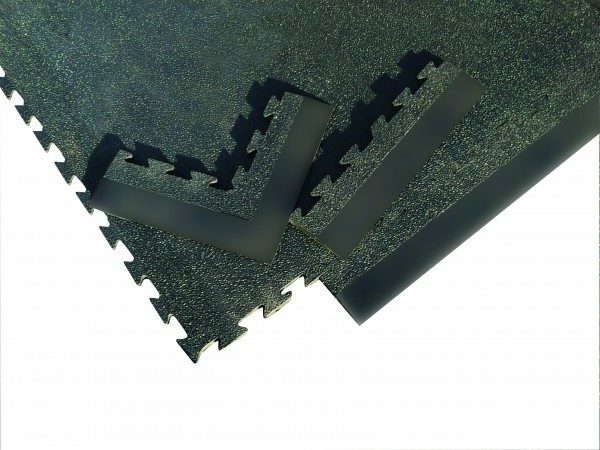 There is a built in connection system allowing each mat to quickly and easily lock in to the next. 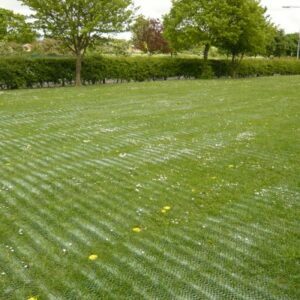 Once connected the mats act as one unit meaning there is no risk of gaps or overlaps appearing between mats as they are used by the horses. 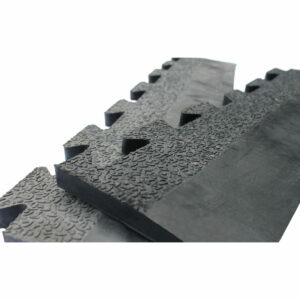 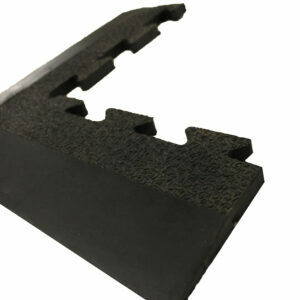 We can also provide ramped edging for these mats ridding your stable of any nasty trip hazards. 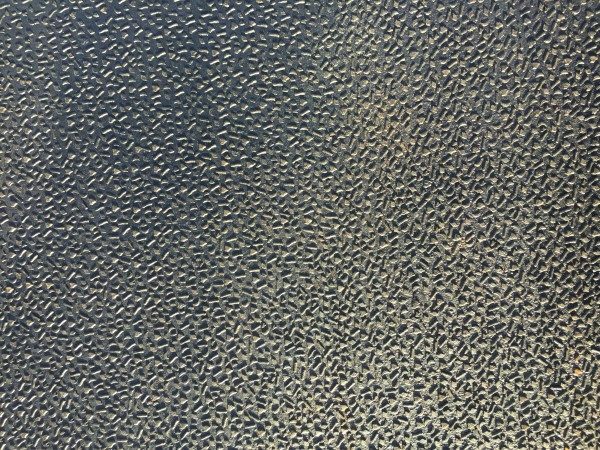 The amoebic/emobossed top on these mats has been found to not only be the easiest to clean and maintain but also the best finish for slip resistance. 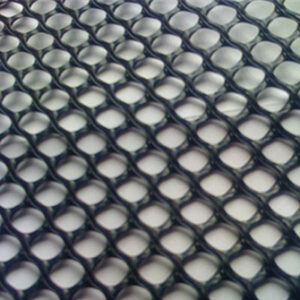 On the reverse side, each mat contains ridges allowing excellent drainage and aeration.